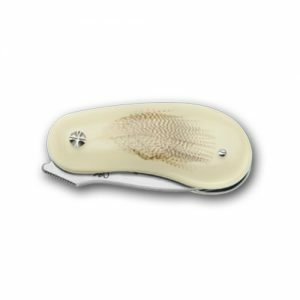 Cocobola handle twin blade pocket knife Model No. 09802020 Weight 75g Handle length 10.2 cm Blade length 9.5 cm Length open 18.0cm Manufactured in Solingen Germany. 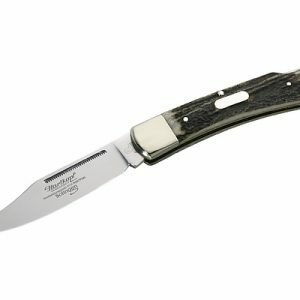 Ebony wood handle twin blade pocket knife Model No. 09802021 Weight 75g Handle length 10.2 cm Blade length 9.5 cm Length open 18.0cm Manufactured in Solingen Germany. 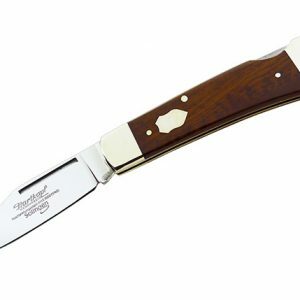 Redwood handle 3 blades and corkscrew pocket knife Model No. 09808022 Weight 98 g Handle length 10.2cm Blade length 9.5 cm Length open 18.0cm Manufactured in Solingen Germany. 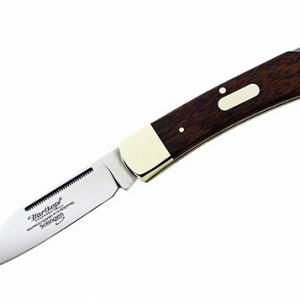 Redwood handle pocket knife Model No. 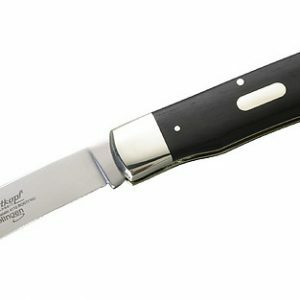 29020122 Weight 105 g Handle length 11,0cm Blade length 9,0cm Length open 20,0cm Manufactured in Solingen Germany. 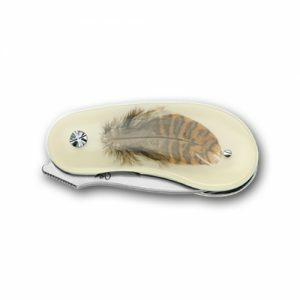 Staghorn handle pocket knife Model No. 29020130 Weight 116g Handle length 11,0cm Blade length 9,0cm Length open 20,0cm Manufactured in Solingen Germany. 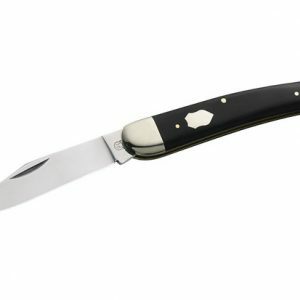 Ebony handle pocket knife Model No. 29220021 Weight 95g Handle length 10.0 cm Blade length 8.8 cm Length open 17.8 cm Manufactured in Solingen Germany. 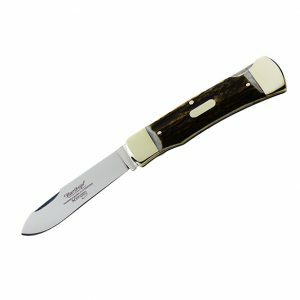 Snakewood handle pocket knife Model No. 29220023 Weight 98g Handle length 10.0cm Blade length 8.8cm Length open 17.8cm Manufactured in Solingen Germany. 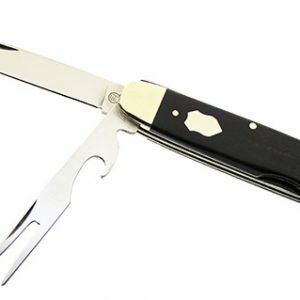 Ebony handle pocket knife Model No. 29720121 Weight 122 g Handle length 11.0 cm Blade length 10.0 cm Length open 19.8 cm Manufactured in Solingen Germany. 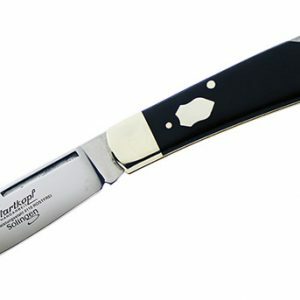 Staghorn handle pocket knife Model No. 29720130 Weight 136 g Handle length 11.0 cm Blade length 10.0 cm Length open 19.8 cm Manufactured in Solingen Germany.